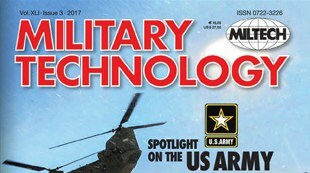 Military Technology, Vol. XLI, Issue3, 2017 pg. 16-21 by by Peter Donaldson & Andrew White. Click here and go to pg. 18 to read about IWI’s new polymer pistol of the JERICHO family.